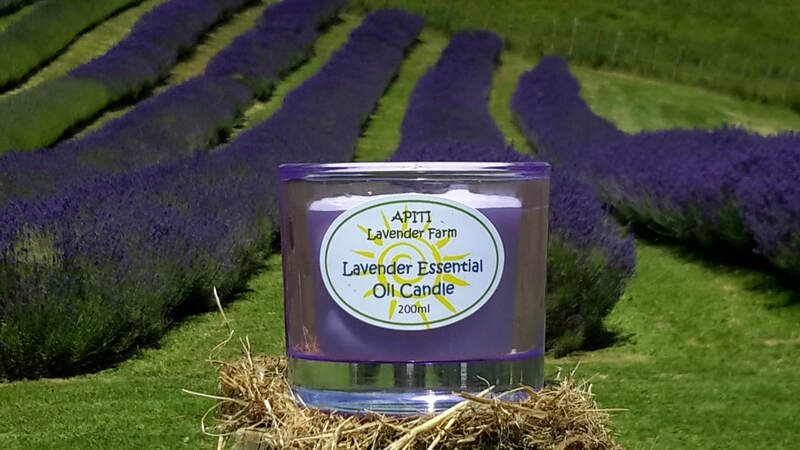 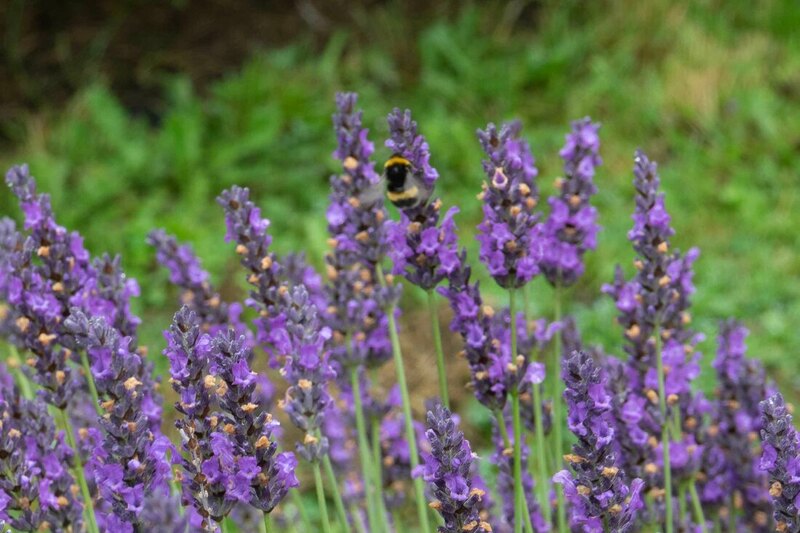 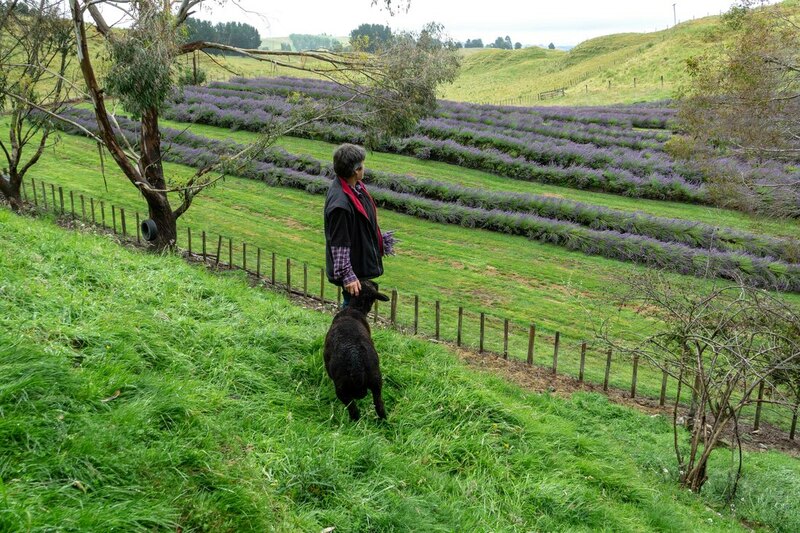 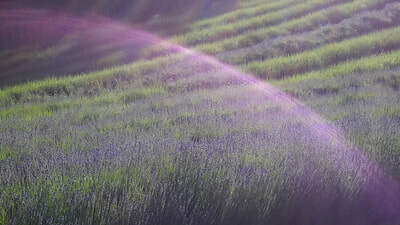 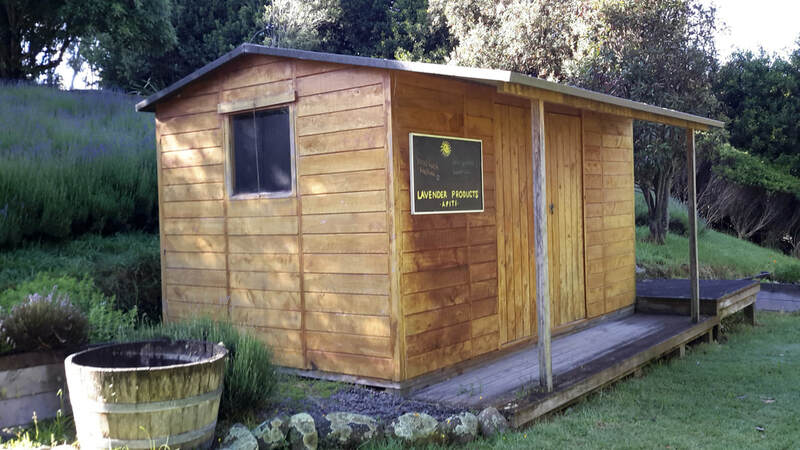 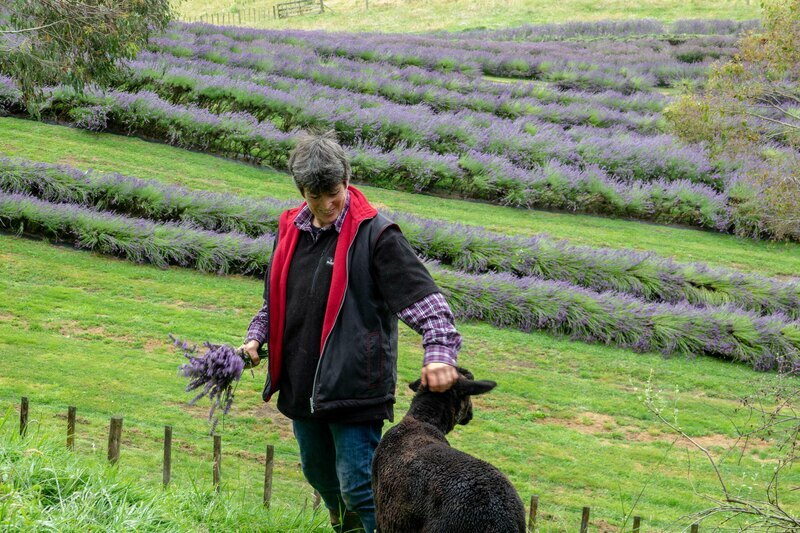 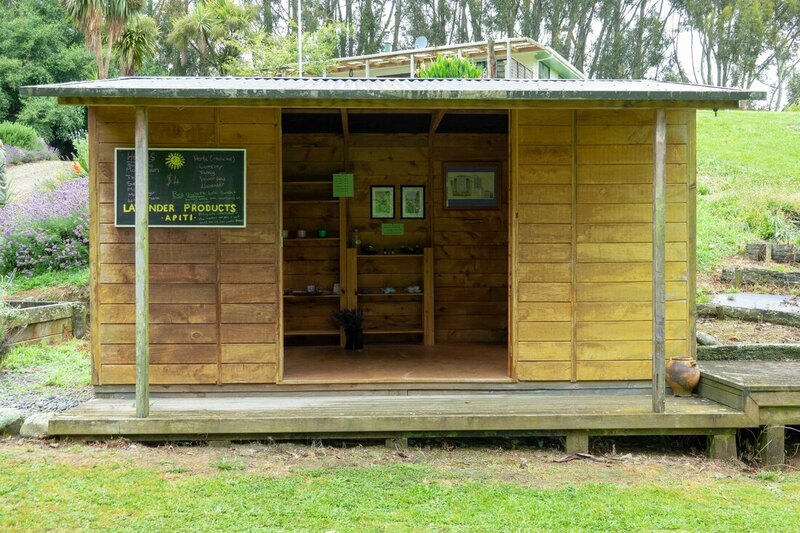 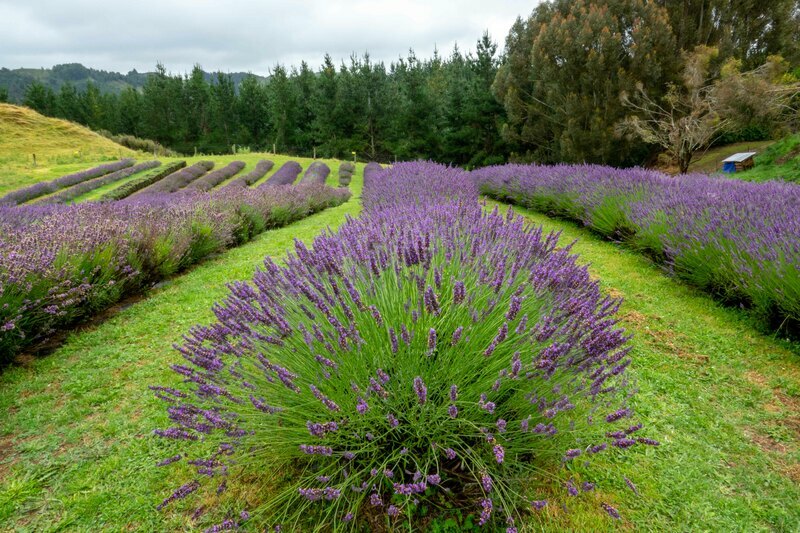 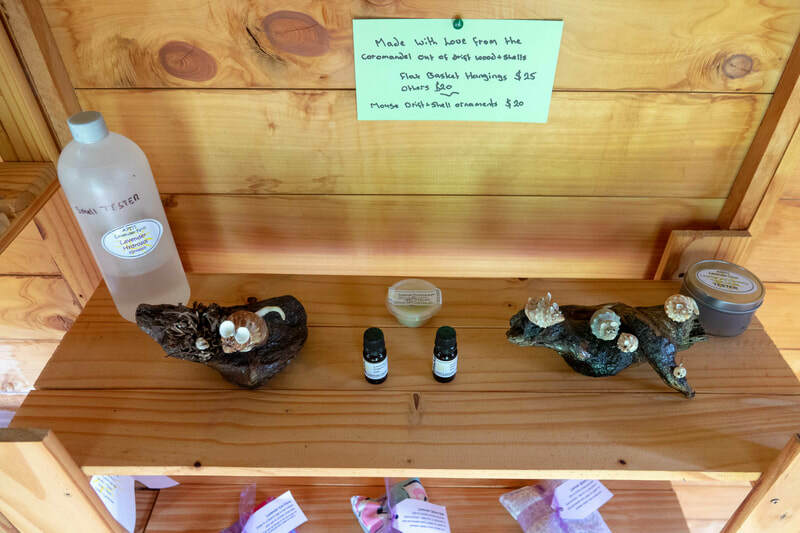 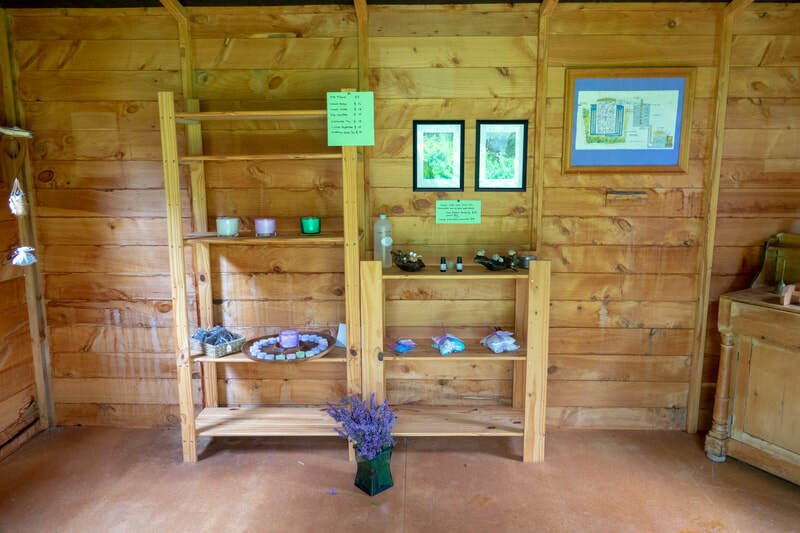 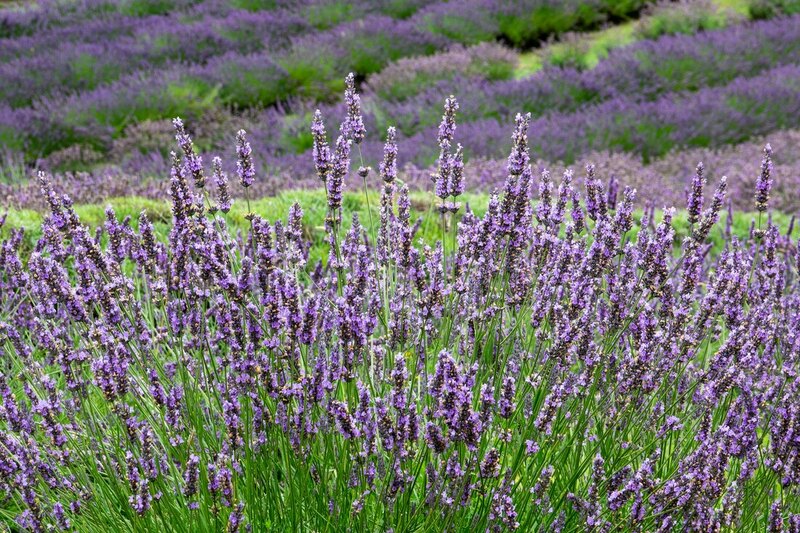 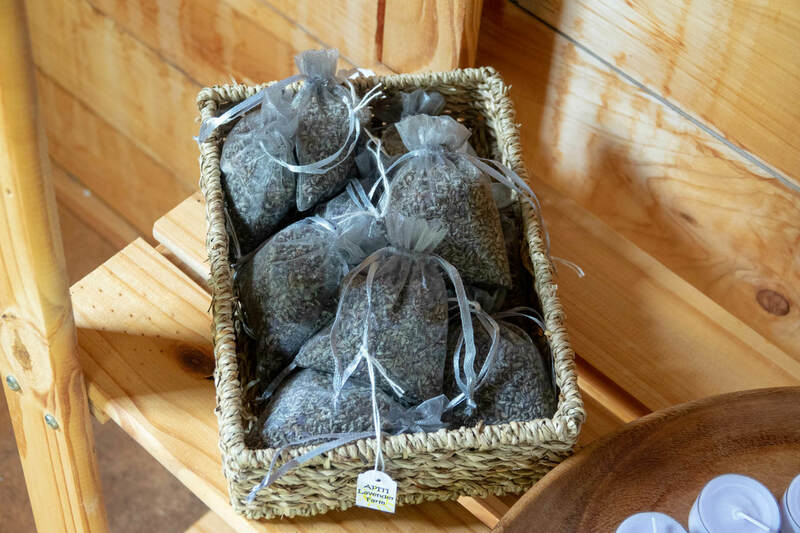 Tucked away down a quiet country lane on the outskirts of the tranquil hill-country town of Apiti in northern Manawatu, the Apiti Lavender Farm offers rows of lavender, boutique accommodation and lavender and herb products. 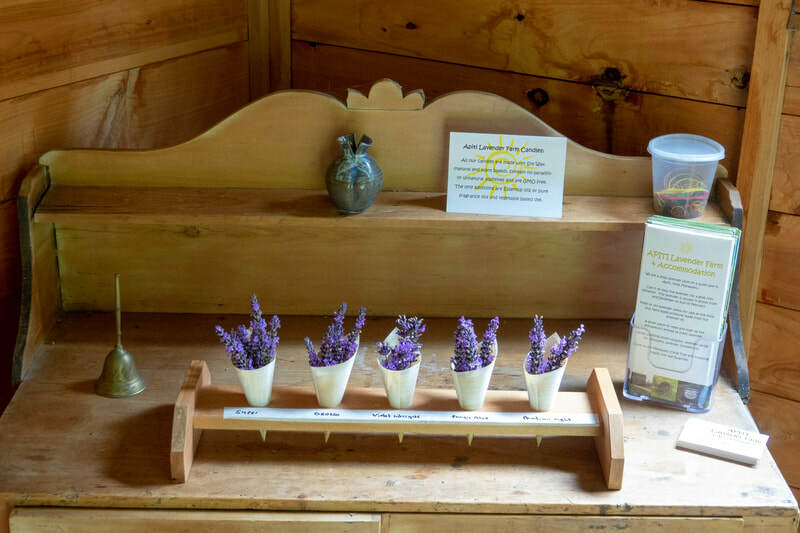 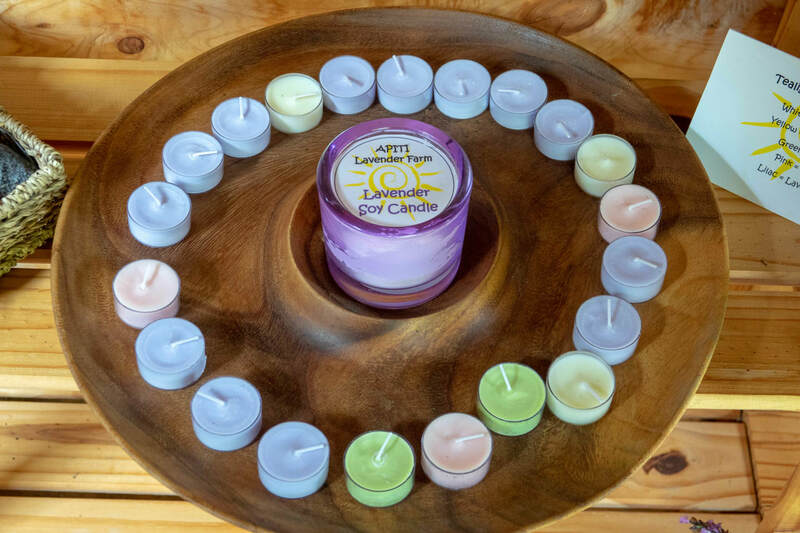 For only a gold coin donation enjoy soaking up the therapeutic aroma of lavender, which typically blooms from mid-December to the end of February. 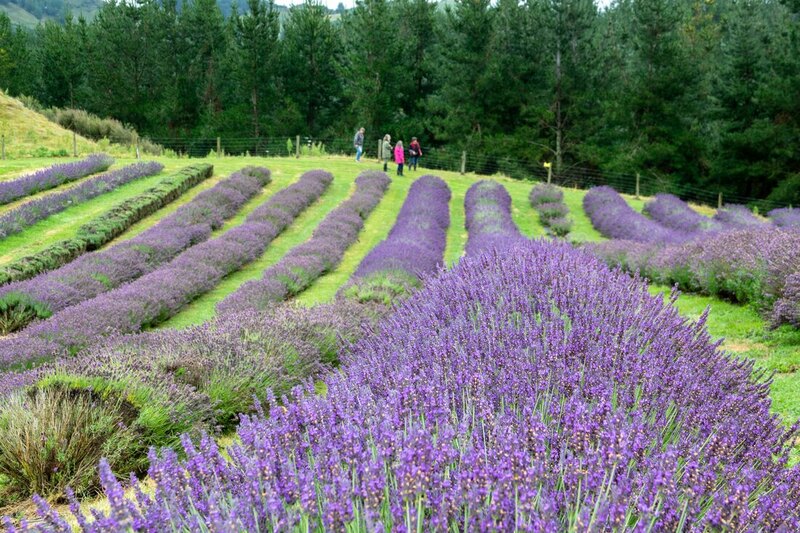 What makes this Lavender Farm unique? 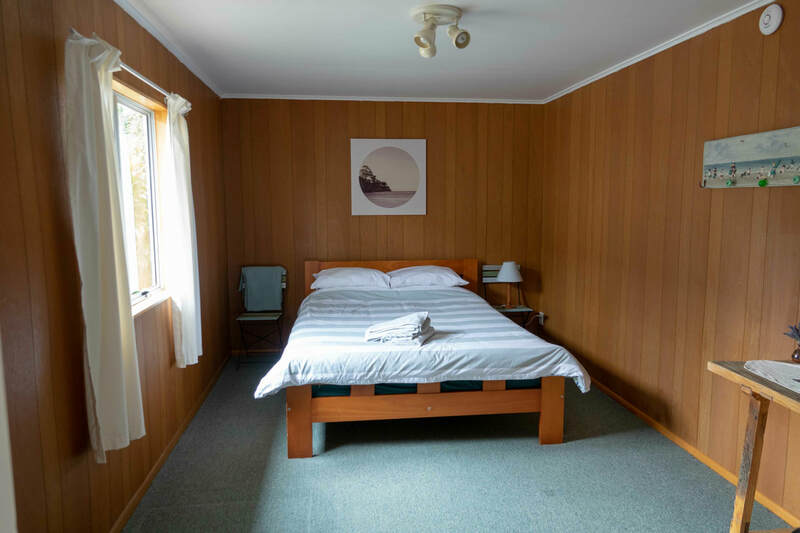 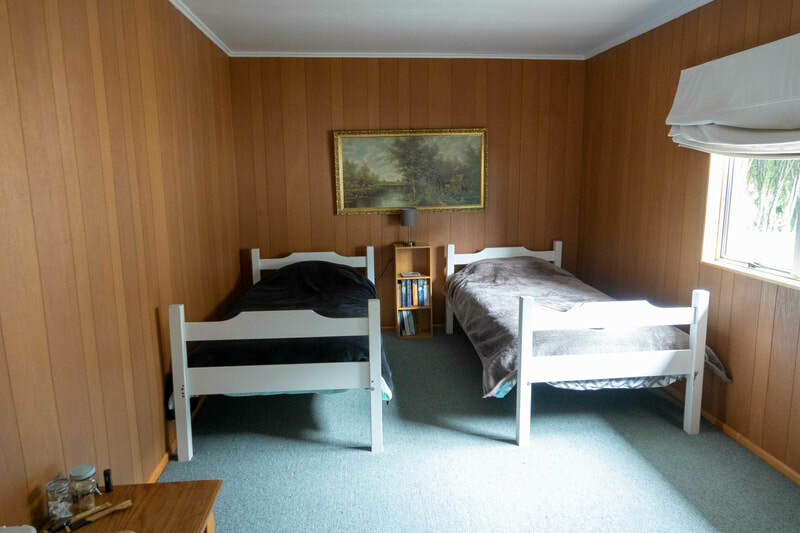 Accommodation is also available ($80 for two) at The Red Wood cabin - basic accommodation comprising one double room & one twin, linen & towels provided, tea & coffee making facilities and BBQ available on request. 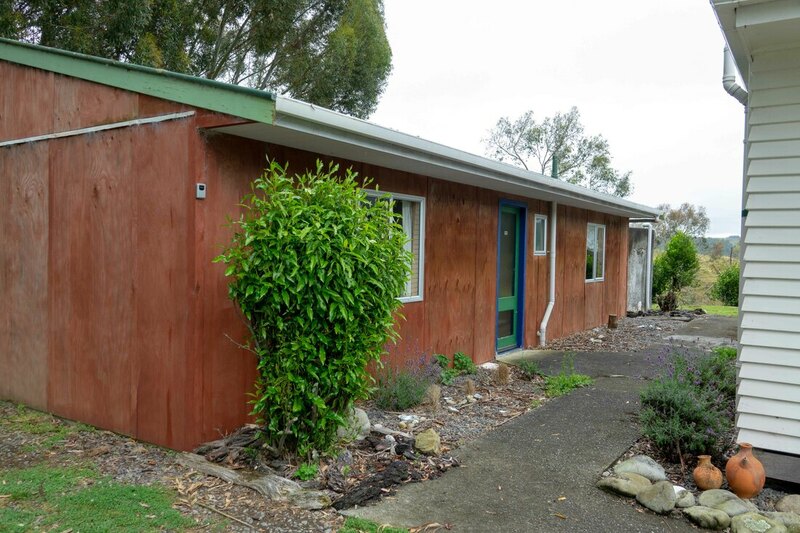 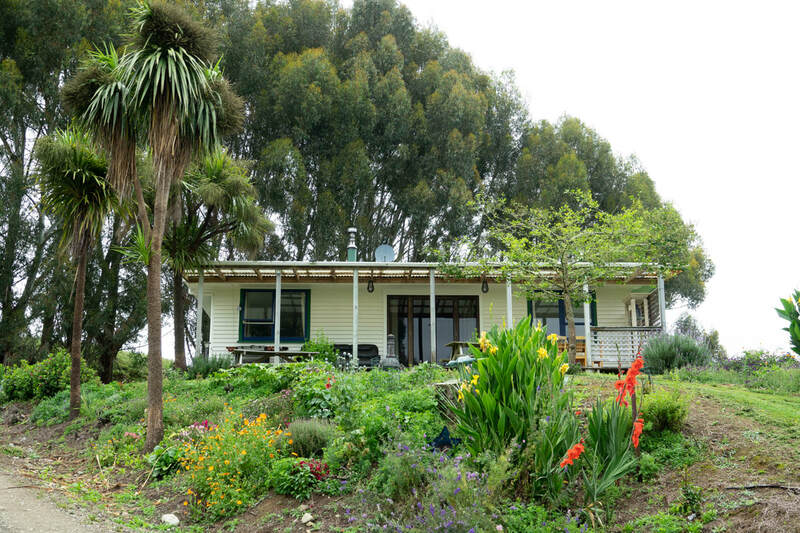 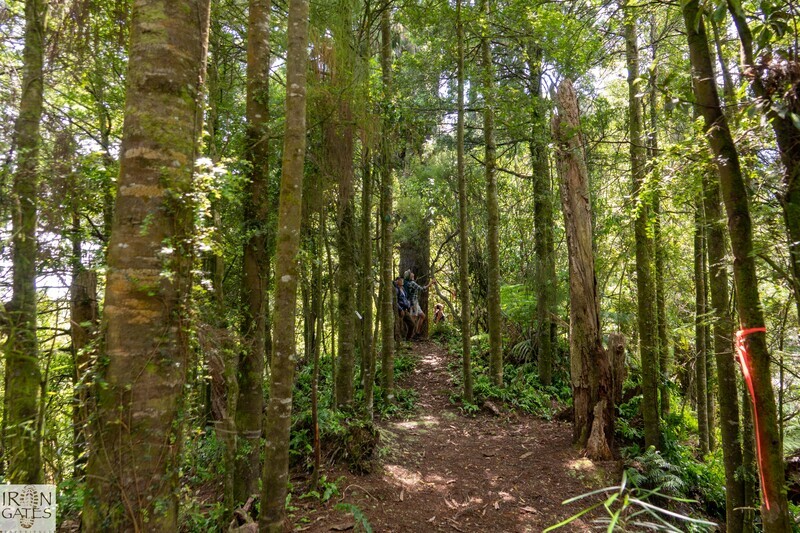 It is a quiet and relaxing spot, ideal for an overnight stay if you are cycling, tramping or just passing through.